As a business owner, one of your goals may be to bring your goods and services into a new market in the coming years. No matter which stage of the planning process you are in, it is highly important to consider how you will translate everything you need to find success in the new endeavor. 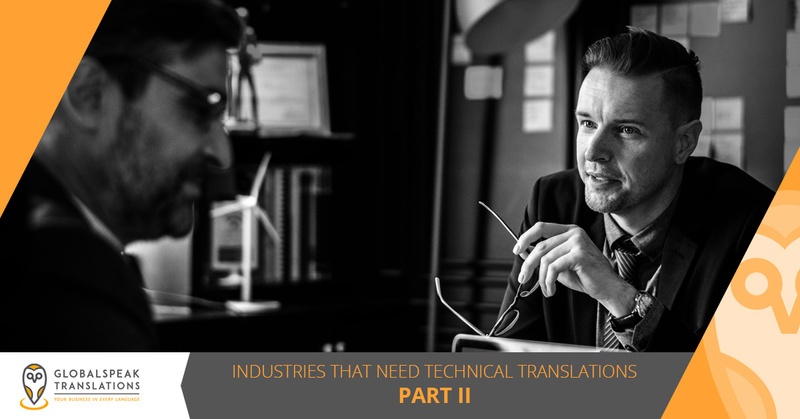 We explored several industries that require technical translations in a previous entry, so be sure to catch up on that information if you have not yet read it. 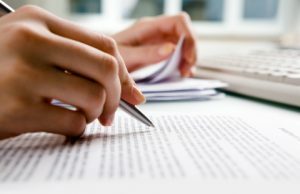 In today’s post, we will continue to look at several more industries that demand the use of technical translations. 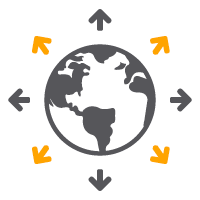 If your business is expanding into a new market this year, then visit this page to learn more about how GlobalSpeak Translations can help your business thrive! “The world is driven by technology” is among the least controversial statements ever written. The entire world is connected thanks to the advances made by technological innovations, and there is never a lack of demand for new technology around the world. Whether you need to translate a patent, website, intellectual property agreement, instruction manuals, or something entirely different, our professional translators are here to help you bring your technology to the global market. Your business’ bottom line matters. Tracking the day-to-day expenditures of a small business is difficult enough, and keeping track of a large project in a foreign country can be even more daunting. 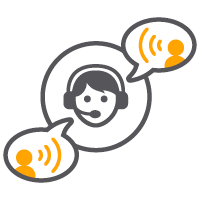 If you need to translate financial policies for a new branch of your business, or if you need to ensure that a foreign project manager is correctly tracking and reporting their expenses, then let a member of GlobalSpeak Translations act as an intermediary. 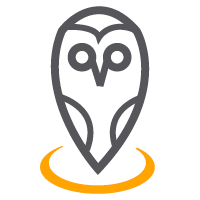 We will ensure that everything is tracked and reported correctly, no matter where your aspirations take you. It does not matter how large or small your company is — your brand always needs to be consistent. Whether you are bringing your business’ flagship product into a brand new market, or you are trying to boost the visibility of a product you are currently marketing, GlobalSpeak’s marketing experts can help you preserve your brand’s image, messaging, and mission. We can also help you with both localization and transcreation, so be sure to visit the respective pages for these services to learn more. If you are moving your company to or establishing a new branch in a foreign country, then you need to ensure that your expectations are consistent across the entire company. From local workplace regulations to your company’s employee handbook, there are a number of documents that need to be considered as you make the transition into a new market. Our HR manual translation experts will ensure that your values and expectations are clearly and consistently communicated in every one of your locations. 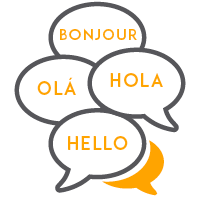 Contact Our Professional Translators Today! GlobalSpeak Translations is proud to be a Top Rated Local® translation company. Be sure to look through our reviews to see why thousands of businesses are choosing to work with us, and fill out the form below to request a project estimate!